After years of being in denial, the TV industry admits that it’s market is contracting — the number of people paying for TV has been declining for several years. 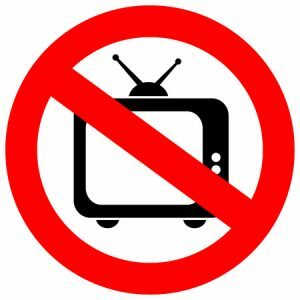 In a new report from the U.S. Energy Information Administration, we learn that the average number of televisions in American homes is now declining, and declining at a fairly significant and measurable rate. After years of steady increases, the number of TVs in homes shrank to an average of 2.3 in 2015, down from an average of 2.6 televisions per household in 2009, according to the latest available data from the Energy Information Administration. Not only does the data show a meaningful decline in the average number of TVs in American homes, but it notes that this trend has been developing for years, and especially so since 2009. This is a painful result after literally decades of growth in the category that was for many, the centerpiece of their home AV systems. Will YouTube score with availability of 2017 NFL Season?